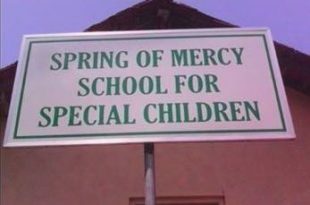 Spring of Mercy is a centre for special need children. It is a wing of Almuslimaath. It is School for both genders as well as for children of all ethnicity and religions and of any age. 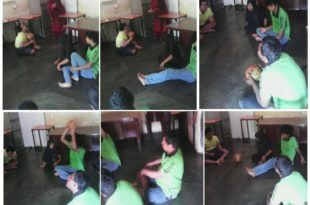 OUR MISSION: Train and teach the special need children to manage their day to day affairs, develop their talents and whenever possible make them useful citizens while counselling the parents and guardians, care takers to do the best for these children. Train the special child to lead a normal life as much as possible. 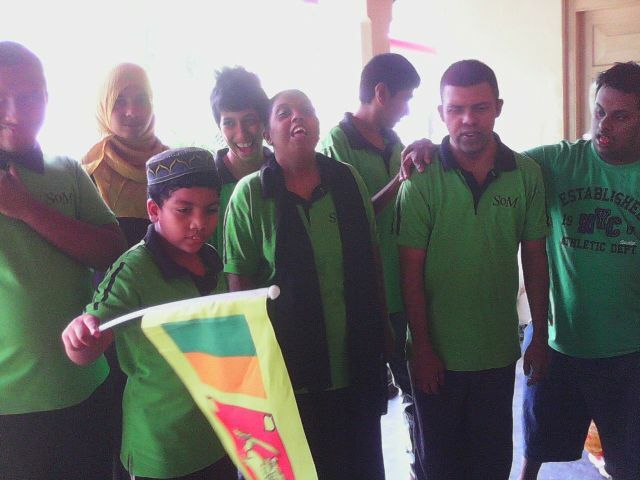 Almuslimaath realized that the society needs care centers for special need children, specially for the people who can’t afford financially to give special care. 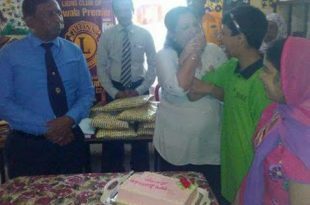 According to our aim, we set up a school for disabled children of all ages and religions in June 25th 2012 at 24, Windsor Avenue, off Vanderwert place, Dehiwala, Alhamdulillah and named it as ‘Rainbow Centre’. The trained teachers and sympathetic care takers educate the children to the best of the children’s ability. We started up with 1 child & the number of enrolment increased gradually & by January 2013 we had 8 children of both the genders. 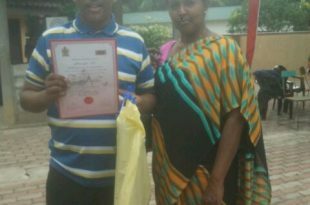 The student who enrolled first was Imthiya 42 yrs old. 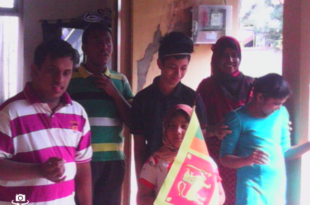 We shifted with 15 children to No 20/1, Vanderwert place, Dehiwala on 7th January, 2014 and then to 13, P.T. 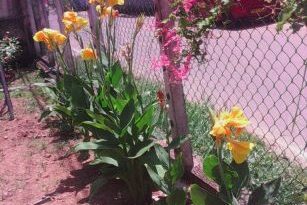 De Silva Mawathe, off station road, Dehiwela and then to the current place at No 05, Senanayaka road, off Station Road, Dehiwala on 4th of May, 2014. ‘Spring of Mercy’ had 20 children in Jan 2017. No of current students:13 (Out of them one child is affordable to pay the fee. Al-muslimaath bears the cost of rest of the children, alhamdhulillah) through kind donors’ contributions. Morning Exercise & yoga, drawing, English, religion, handwork, discussions, story time, music, dancing & gardening. Indoor games (such as Carom / Snake & ladder, etc). Progression : Individual oral evolution & issue report at the end of the term.